We’ve added in Preview app a bunch of Instagram hashtags for travel: travel hashtags, cities, countries and awesome travel communities. Whether you are traveling to Africa or island hopping in the Maldives, Tahiti or Fiji, there are so many hashtags waiting for you in Preview. If you’re new here: Preview is an app to plan your Instagram. You can design your feed, edit photos, schedule your posts, check your analytics and manage your hashtags. Preview also comes with a Hashtag Finder. You can search for hashtag by categories, cities, countries and even Instagram communities. Finding Instagram communities and their hashtags is very important to us, because communities are what Instagram is all about. Choose any hashtags you want. We really hope you’ll enjoy! 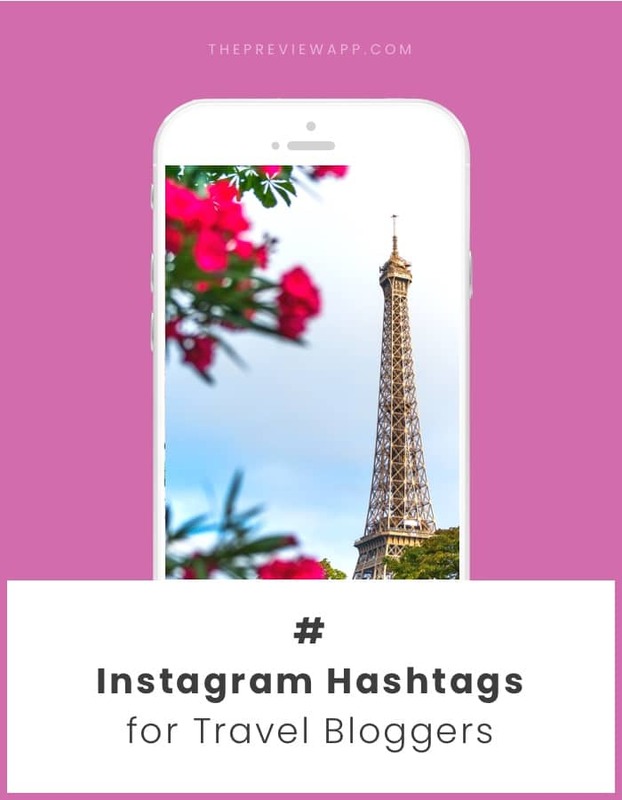 This hashtag group is for general, trending Instagram hashtags for travel. These hashtags will connect you to the big travel community on Instagram. This hashtag set is for adventure travelers, those who seek freedom, never stop exploring and are always on the go. This hashtag group gathers Instagram hashtags for travel bloggers. They help you share your stories and content with fellow travel lovers. They will also help you get your content discovered by brands and agencies. There is a supportive community of women travel bloggers on Instagram. This hashtag group brings together the most popular travel hashtags for girls. It also gives you niche community hashtags to connect with smaller travel communities. 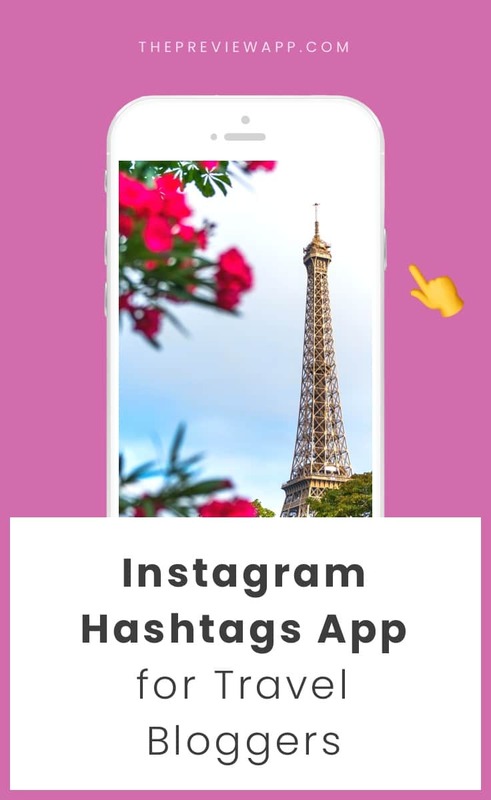 Preview is filled with other hashtags: beach, island, surf, sunset, waterfall, food, etc… Browse around to find hashtags specific to where you are, what you do, and what is on your photo. You will find Instagram hashtags for countries. And you will find Instagram hashtags for cities too. Do you know other travel Instagram hashtags? Awesome travel Instagram communities with their own hashtags? Are there countries and cities you would like us to add?